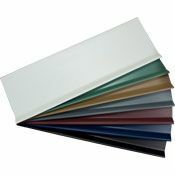 Vinyl baseboard trim is a better option than wood trim due to the versatility and durability of vinyl. 4" cove base is a perfect way to add a finishing touch to any room. 4' sections of vinyl baseboard trim are easy to work with. 4" cove base is offered in Johnsonite's 36 standard colors. The .080" thickness of the vinyl baseboard trim is perfect for use in residential or lower traffic areas. 4" cove base has no minimum order size making this the economical choice, even for the smallest of jobs. Use vinyl baseboard trim to hide minor imperfections along the base of the wall. 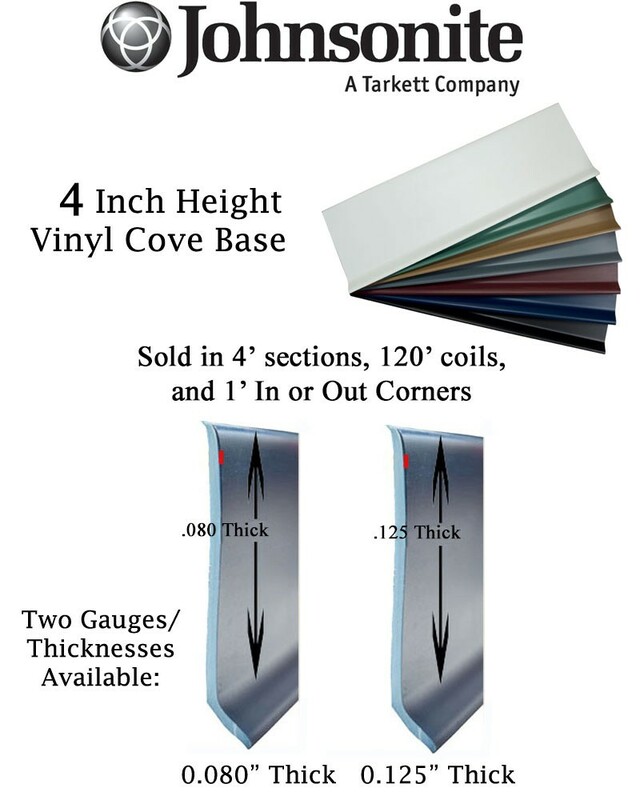 You will find 4" cove base with two profile options below. You would want to order vinyl baseboard trim with no toe for carpeted areas. The 4" cove base with a toe will allow you to hide the gap needed for floating floors to expand and contract with the weather. You can also use the vinyl baseboard trim with a toe to hide flaws where the floor meets the wall, even if it is not a floating floor. For proper installation of the 4" cove base we recommend the use of cove base adhesive or power tape. Find additional vinyl baseboard trim installation tools to further facilitate the installation process. For additional information regarding 4" cove base installation there is a helpful video by Johnsonite. Not all items are kept in stock at our warehouse. Please call 866-258-1554 to check stock and shipping times. Lead time is typically 1-3 weeks. Color selection and quantity can affect pricing. Please choose options below to see up to date price. Due to factors outside of our control the colors seen on line may not be accurate. 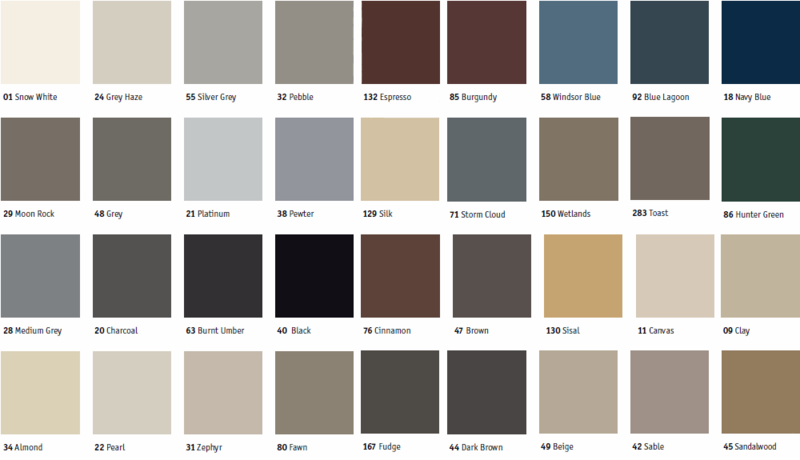 Please request physical color samples. Try 4" cove base as an exciting alternative to wood wall base, you will love the results!